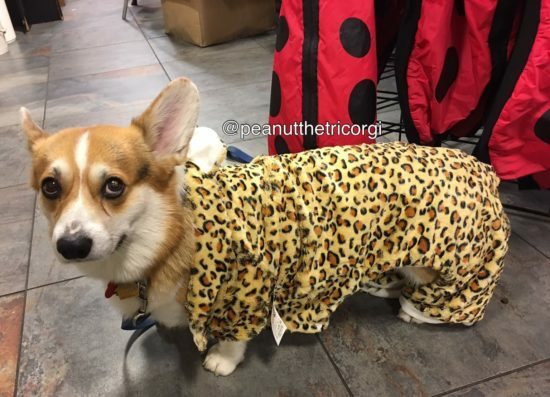 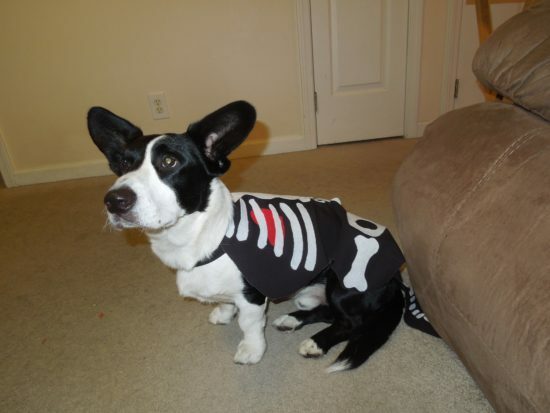 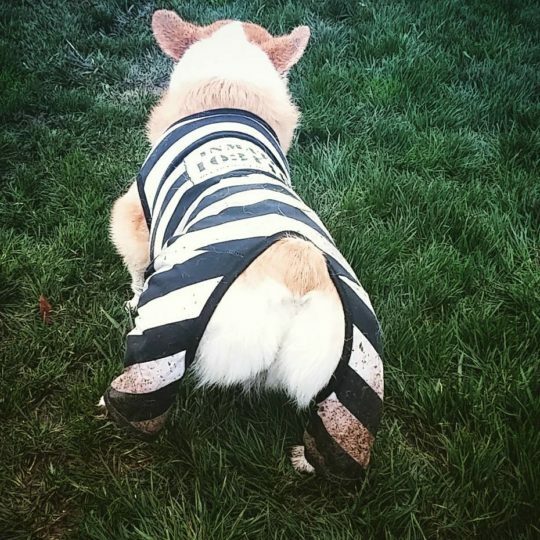 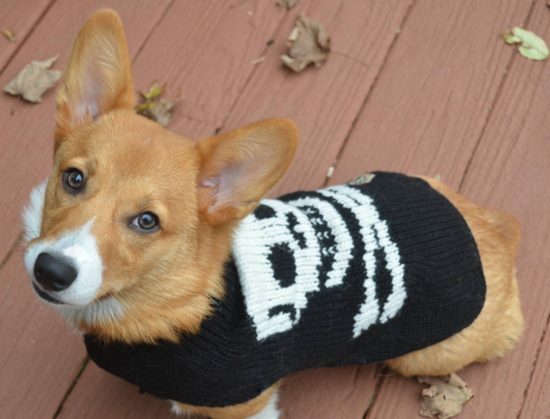 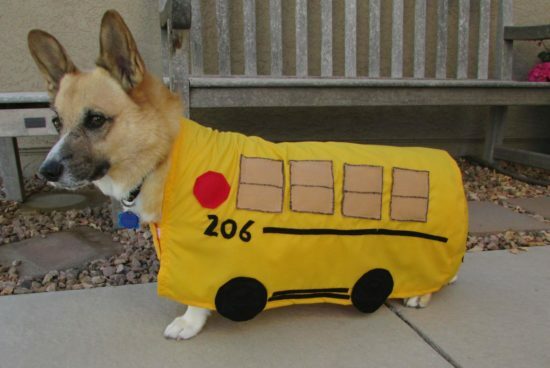 What would Halloween be on The Daily Corgi without low riders in groovy and ghoulish get-ups? 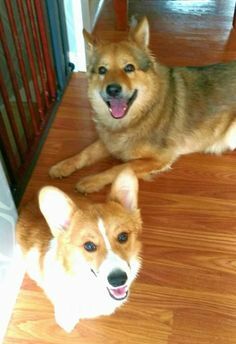 Just not the same, that’s what! 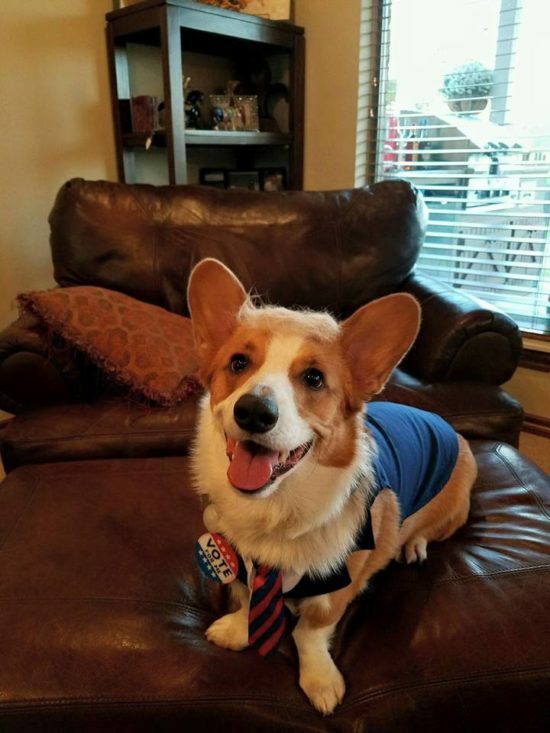 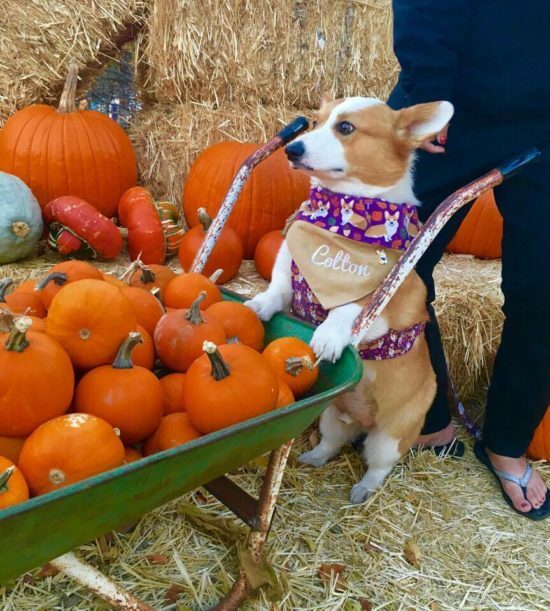 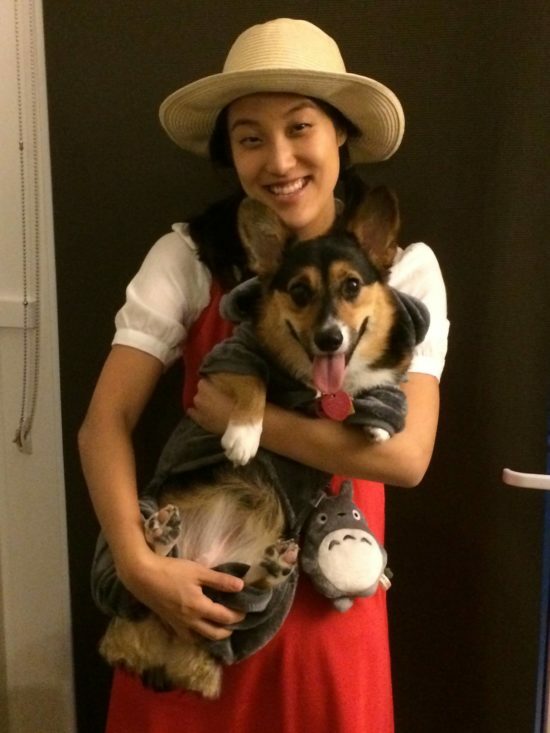 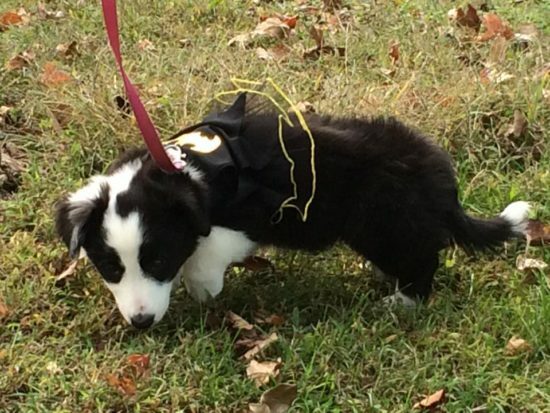 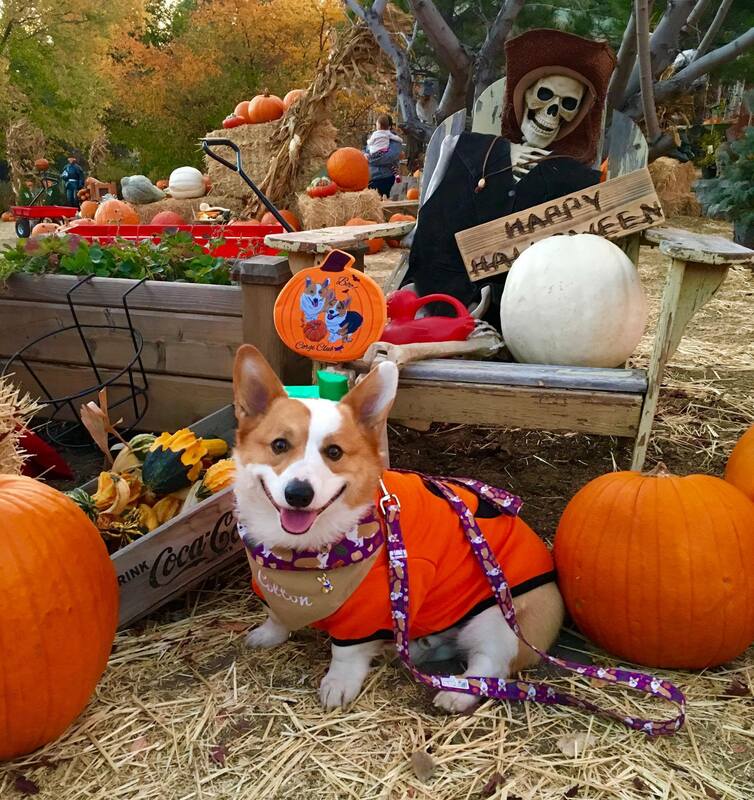 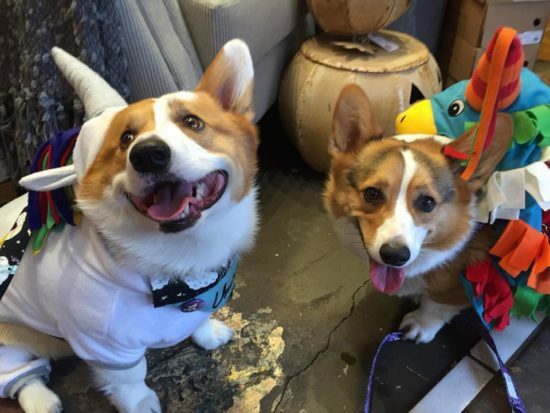 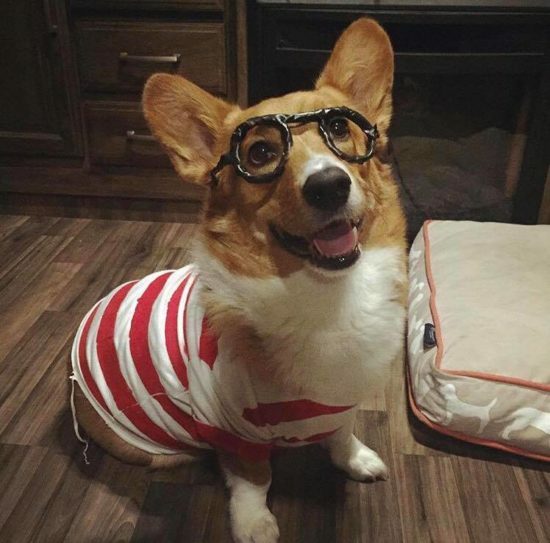 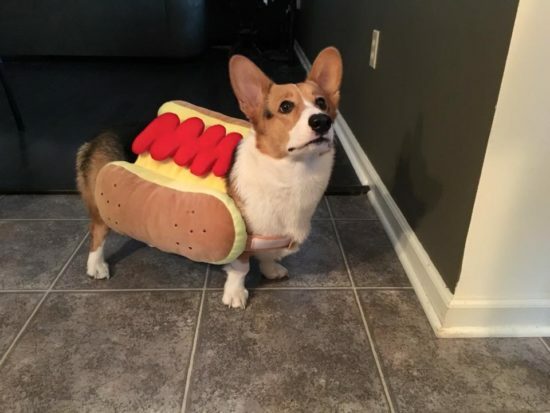 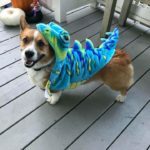 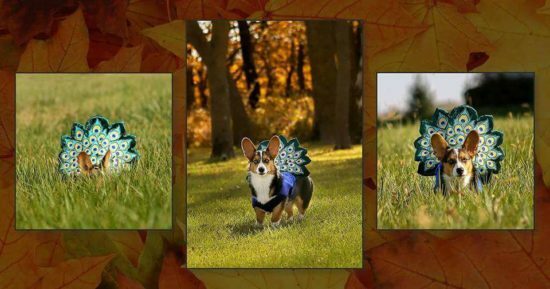 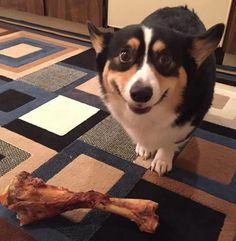 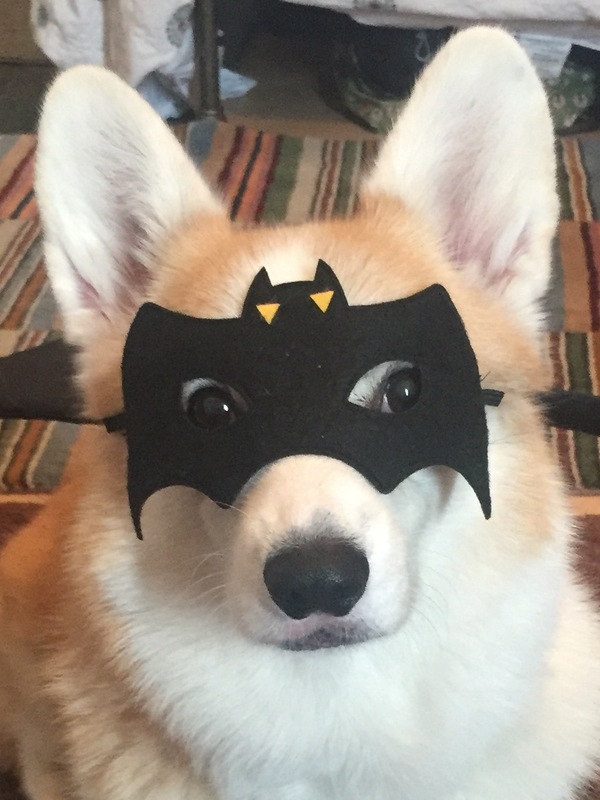 Go forth and get your Corg-O-Ween on, friends! 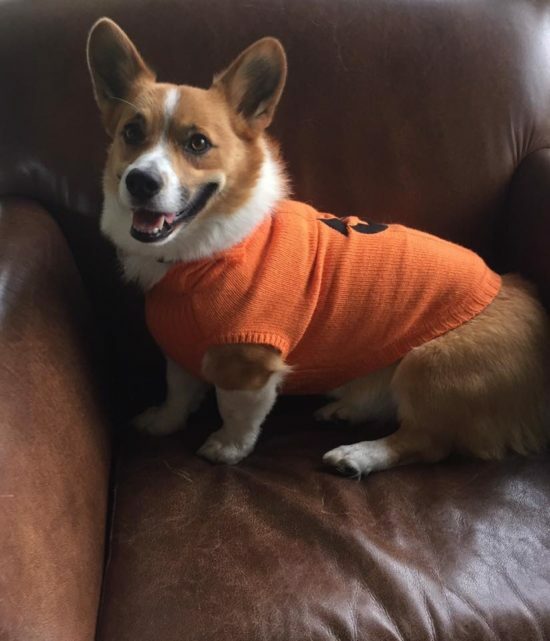 Morty in his pumpkin sweater. 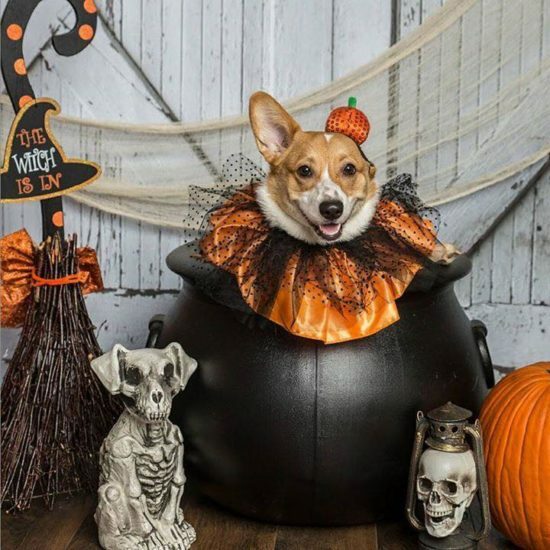 Lola knows the secret ingredient in the special spooky sauce. 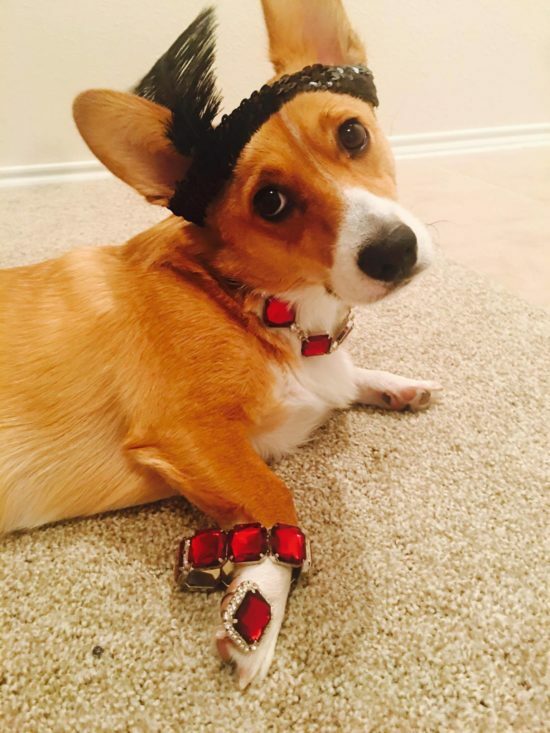 Sophie tries on her Mom’s costume. 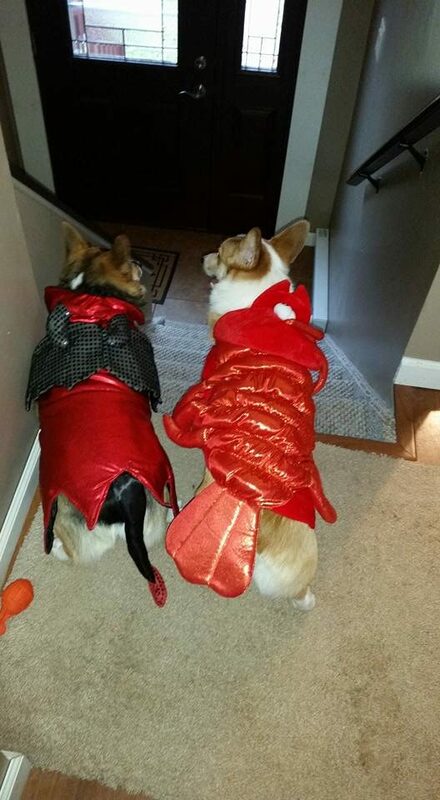 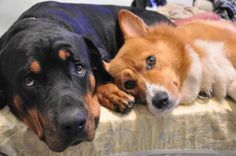 Moka and Murphy plot their revenge. 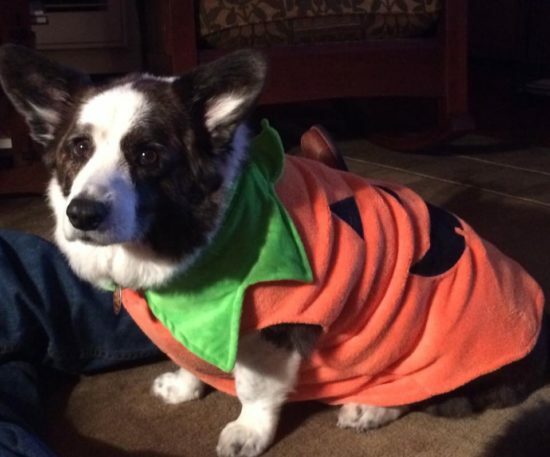 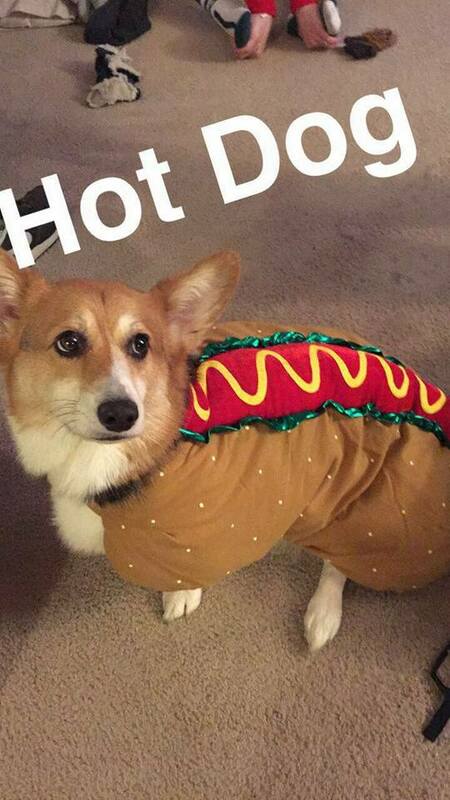 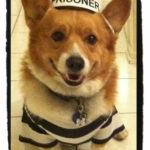 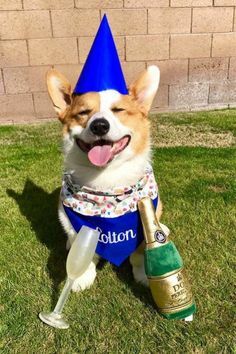 Who’s Up for Another Day of Corgis In Cute Costumes? 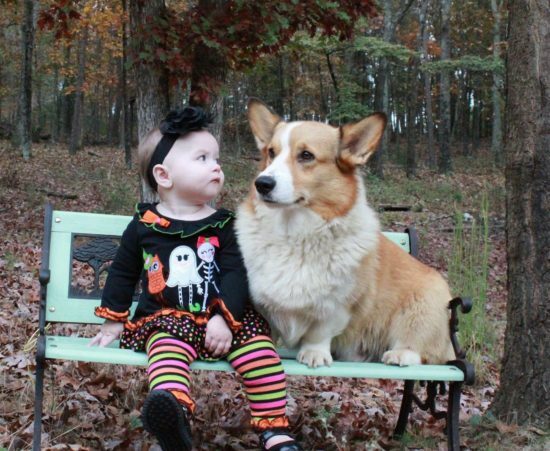 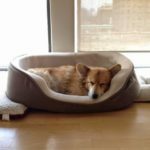 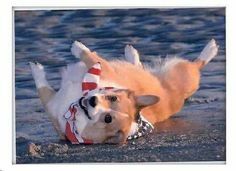 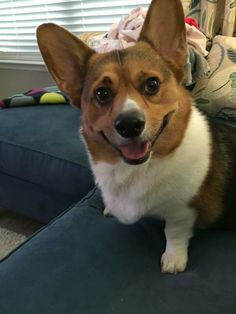 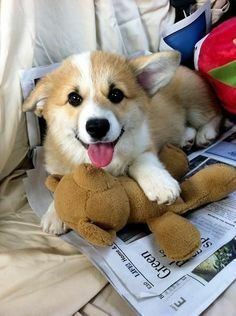 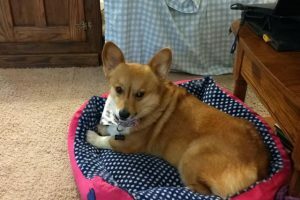 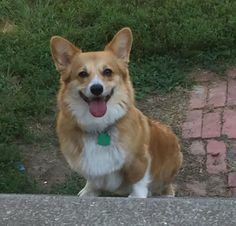 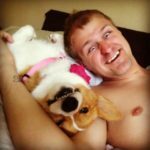 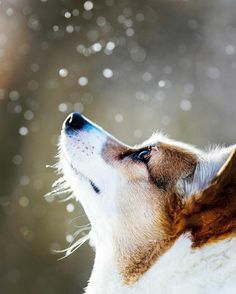 Corgis and their humans always raise the bar!